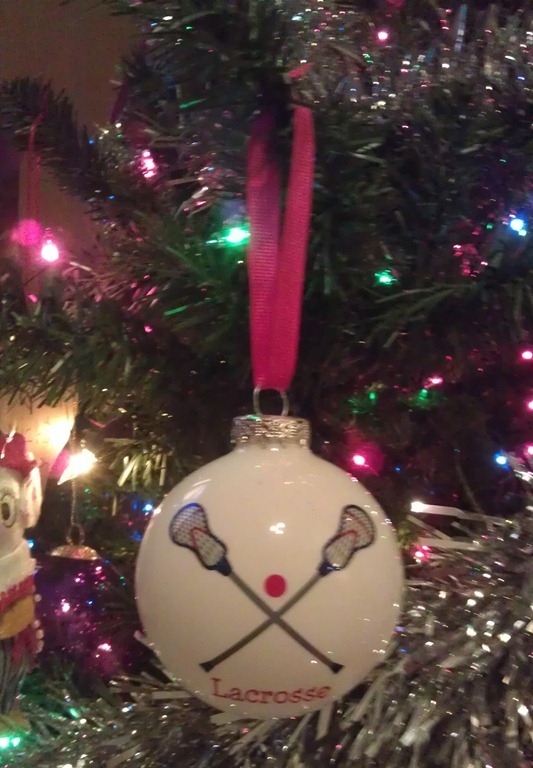 Merry Christmas to all from NLL Chatter! This entry was posted in Funny, Misc. Bookmark the permalink.